Watch or listen to the conversation with author Dr. Sandra Lockney Davis and her new book, So What’s A Nice Girl Like You Doing in a Place Like This. Then, watch whenever – and however – you want. Like a lot of civilians serving in the war, Dr. Sandra Lockney Davis probably wouldn’t call herself a veteran. Yet, like Sandra, hundreds of thousands of civilians and civil service employees supported the American fight for peace and freedom both in front and behind enemy lines. 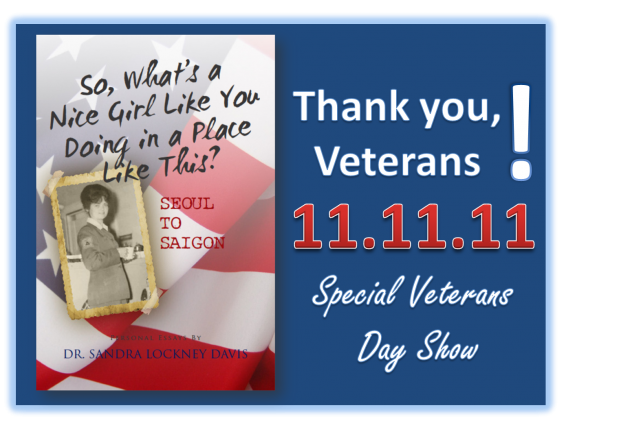 In her book, So, What’s a Nice Girl Like You Doing in a Place Like This?, she shares personal essays on her time in Korea following the Korean War and her time in Vietnam during the Vietnam War. 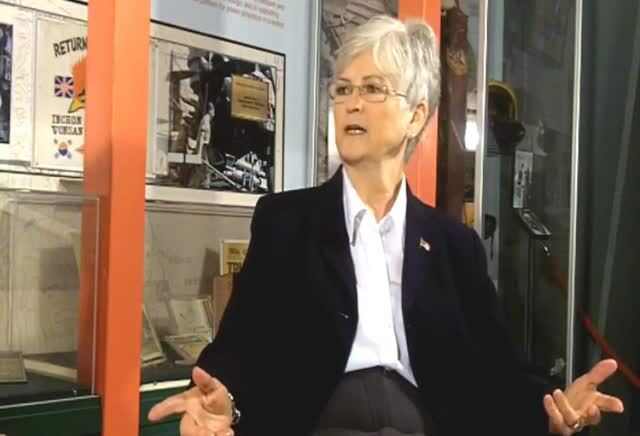 On this special Veterans Day show filmed on location at the National Museum of Naval Aviation, you’ll hear how the men spent their time away from the battlefield, fighting the enemy that seemed to linger day and night and cared nothing of the bullet or the bayonet. That enemy was boredom. Sandra, and over 600 special civilians like her, were tasked to keep the US Army troops. They were the US Army Special Services and, as the troops protected the United States, they protected the troops from that silent enemy. And they helped to give the troops a little balance away from the constant firing of the bullets and the bombs. 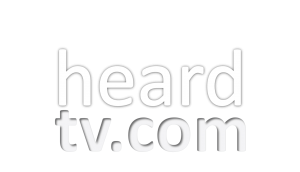 We’ll celebrate Veterans Day by showing this special edition of Heard at 11.11.11 at 11 am, 93 years after the ending date and time of World War I. If you want to hear what war is like behind the firing line, don’t miss this show! 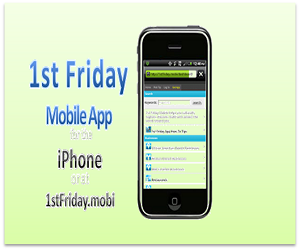 If you are a VET, then LIKE this page. If your mom or dad, sister or brother was or is a VET, then LIKE this page. If your grandma or grandpa was or is a VET, then LIKE this page. If you know a VET, then LIKE this page. Thank you, Robin, again, for the opportunity to talk about my book and for the remarkable, outstanding and professional program you produced. It was an honor to be on your program on Veterans’ Day.